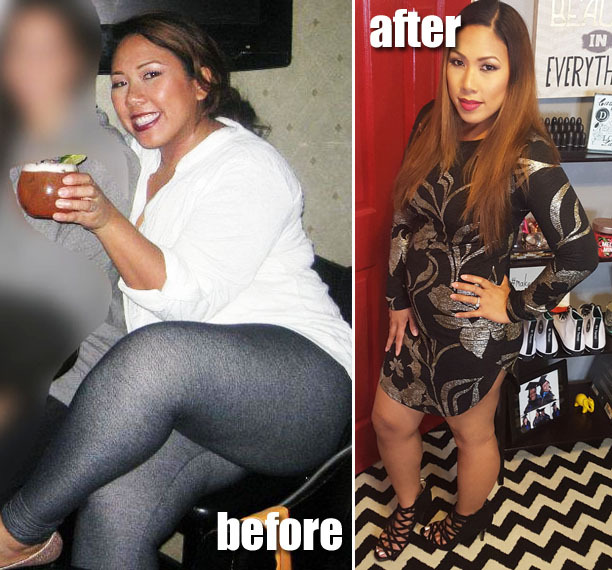 Home diet fitness healthy weight loss workouts My Weight Loss Story: How I Lost 60 Pounds! This has got to be my most requested video over the last year. Finally i'm sharing with you all my weight loss journey. It took a lot of courage to share, so please be kind. I'll show you how I lost the weight, what programs, tricks I recommend and more. Check it out! 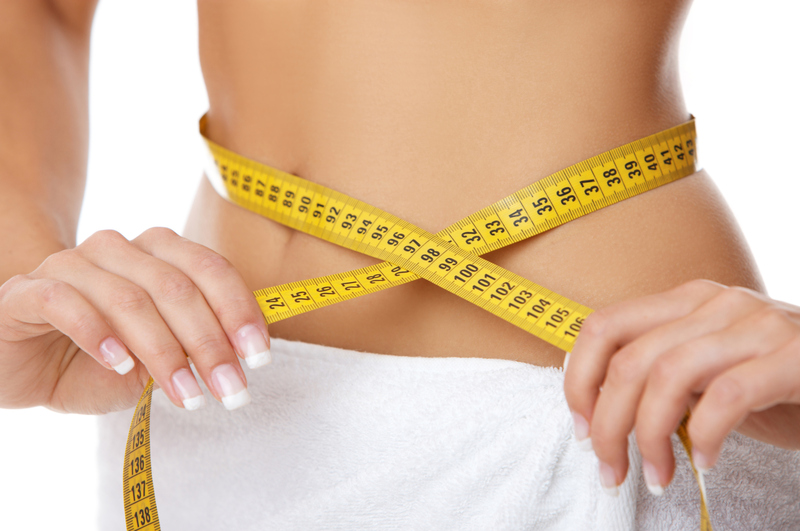 I've tried many programs from South Beach to Low Carb Nutritionist Plan to Weight Watchers. I find that the thing that works the best for me is watching my portions, and generally having a healthy eating lifestyle. This means never starving myself and I don't deprive myself of my favorite foods, I just have smaller portions. I've had highs and lows with my weight loss. At my heaviest, I was 205 on my 5ft2.5 inch frame. What worked for me was seeing other YouTubers in my same boat, but they were motivated and losing weight. The Weight Watchers program has worked really well for me. I find that it's easy to follow and keeps me accountable. I use the app to track points and I've learned what foods work for me. I only strictly count points if I've fallen off the band wagon; otherwise I just mentally track. I've never liked going to the gym...it's so intimidating and I don't have too much time to be driving around back and forth. What I love is doing workouts in the comfort of my home...from Fitness on Comcast Demand to Beachbody Workout DVDs such as Turbofire and T25. T25 was the catalyst for me to feel like I was in the best shape of my life. I first bought the original series which had Alpha and Beta Rounds. Then I purchased Gamma which was more intense. It was challenging but I definitely so results, and it was only 25 minutes a day. 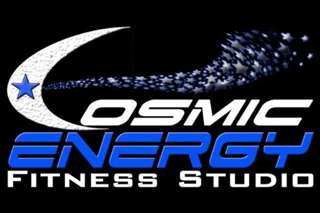 I combined it with my "fun" workouts which include Lap/Dance and Pole Classes at Dance411 Studios here in Atlanta, as well as Soca Dance and Fitness Classes at Cosmic Energy Fitness Studios. Something new that i've gotten into over the last year is weight lifting. My fiance has truly helped me increase my strength level and I love seeing my gains and new muscle tone. I think this has also helped me build my metabolism. Currently I just began my second round of 21 Day Fix Extreme. They provide portioned meal containers which has shown me the right amounts and types of foods to eat. I definitely find that small meals throughout the day is much better than less meals but large portions. I love that this DVD series is 30 minutes or less and it actually has given me Ab definition for the first time in my life. It's 21 days straight and they recommend you take a week off to rest in between repeating. This is what I'll be doing prior to the wedding, combined with weight lifting and a bit of dance lessons for my wedding. I'm currently at 141.6 and my ultimate goal weight is 135. I find that it's so much harder as I get lower to lose those last stubborn pounds. I really need to focus on my portions and eat clean, as well as continue to build lean muscle mass and get my cardio in. I plan on showing you all my journey and some tips and tricks I think will help you. If you have any specific video/blog fitness or diet requests, leave them in the comments below! First I didn't know that you live in Atlanta! I truly admire you for sharing your journey with us. I wish that you can edit the post and tell us exactly how long it took you to lose the 60lbs. Those are some really great programs that you've committed to also and they are certainly working for you because you look fabulous! I'm always on a weight loss journey and given that you're probably so much younger than I am, you will certainly reach your goals if you don't give up. I'm 56 and i'm always concerned about my weight. It's much harder to lose when you're in menopause so I just stay in the gym 5 days a week, but I go really early, i'm retired and work from home so I get up and get there by 8am, I lift weights really heavy... to keep the muscle, I do the "body part split" working one to two muscle groups per day. I'm constantly charting my journey on my Blog (lilyseymour.com) under the Fitness tab if you want to check it out. My fitness trainer was "fitqueenofhearts on IG, she post short videos so it's easy to just look at them when i'm in the gym to check form. Good luck on your journey and I think we both should strive to do a Fitness Competition next year! You look amazing Ren. I am so happy for you and you seem happy too. God bless!!! You look great! You should be so proud of yourself! This is so hard to do and you accomplished it! You look wonderful! I started Weight Watchers 2 weeks ago and have lost 10 pounds so far. I'm looking to lose another 20. Weight Watchers is great but I need to start working out as well. I have the same exercise DVDs you mentioned but have yet to do them consistently. Good luck with the rest of your journey! Hi! Have you tried the mehron lip liners? I know Hrush like them but I'm still hesitating to buy them even though they do have a nice range. You look amazing doll as always! Congrats! Keep up the awesome work!